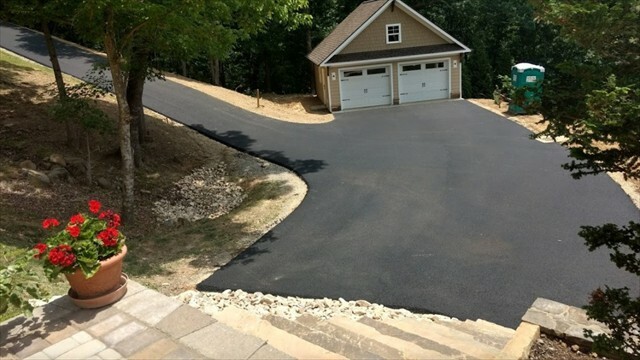 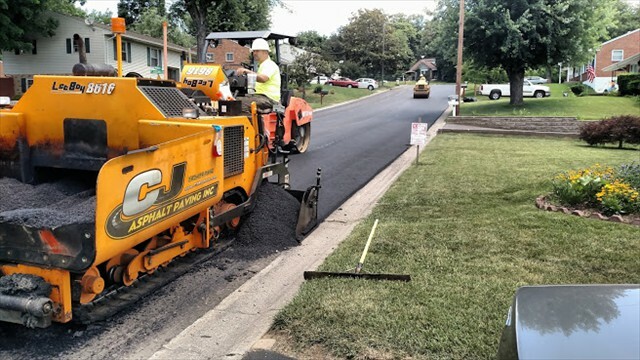 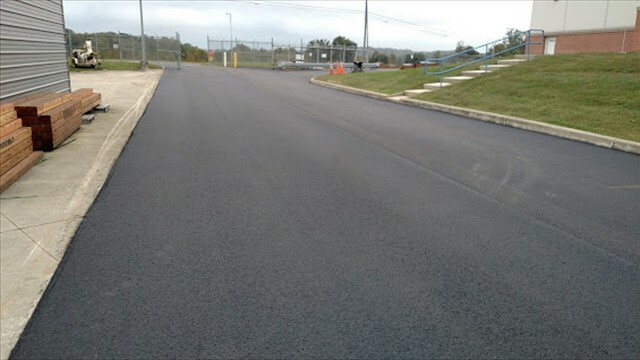 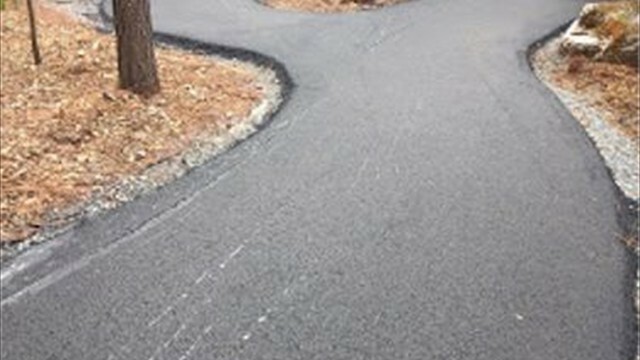 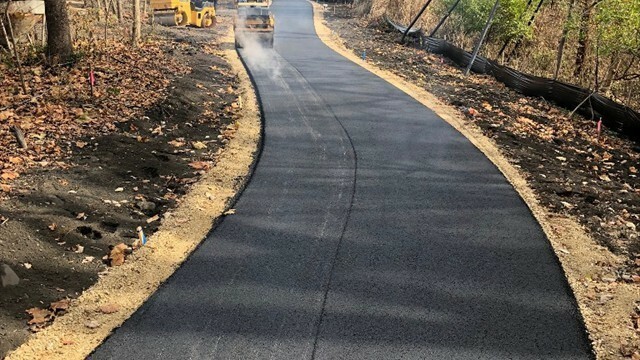 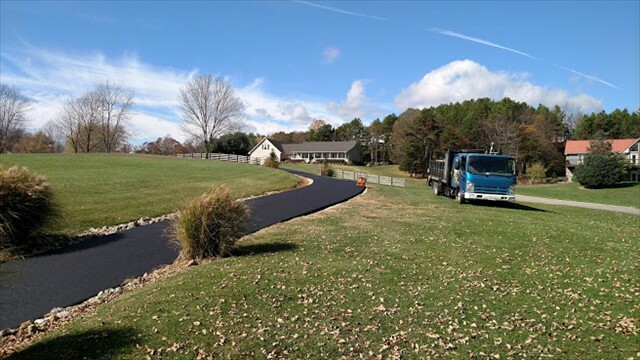 only Level 2 Master Applicator of StreetPrint® Decorative Asphalt. 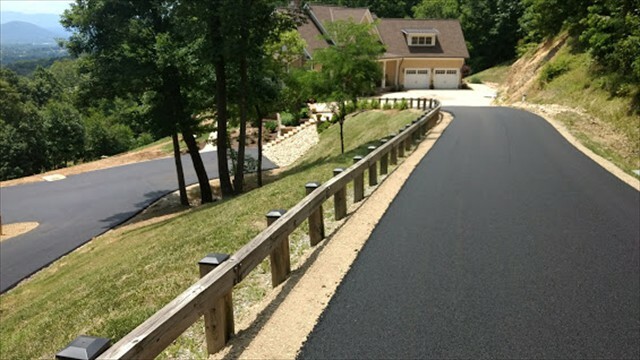 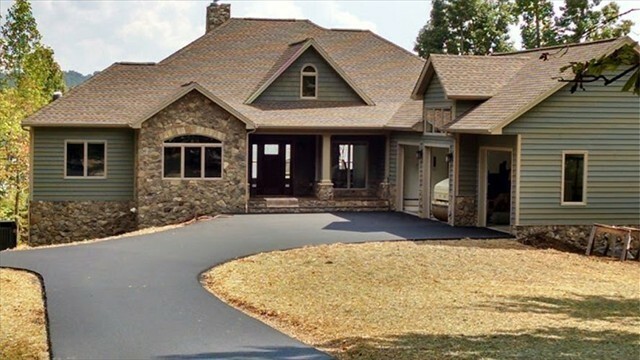 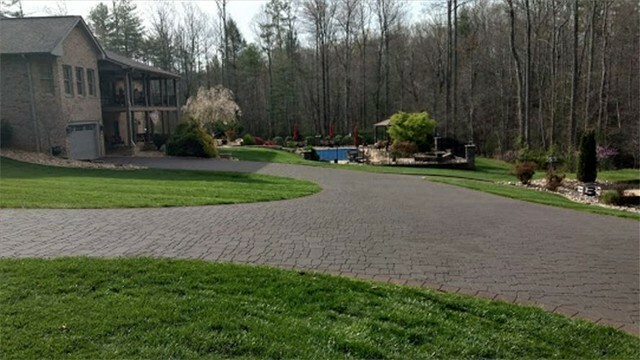 walkway or driveway into a work of art. 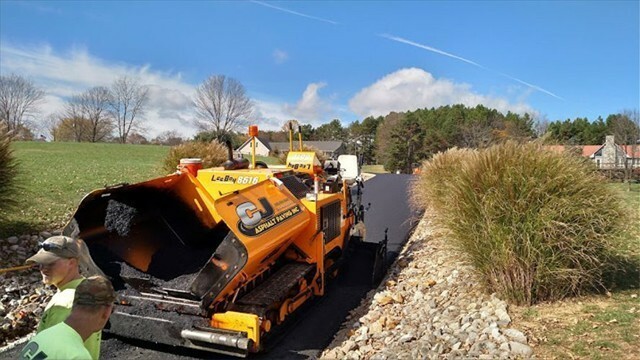 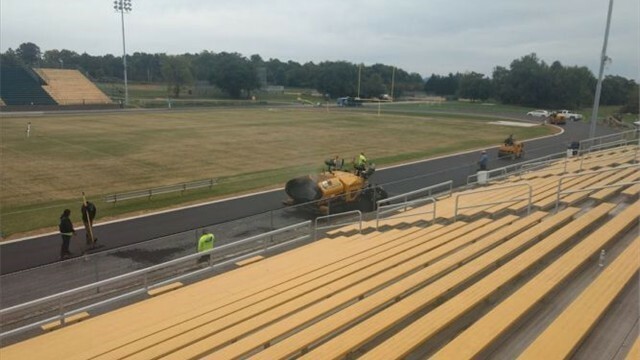 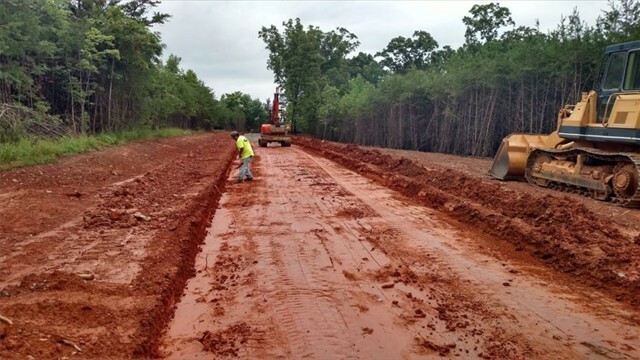 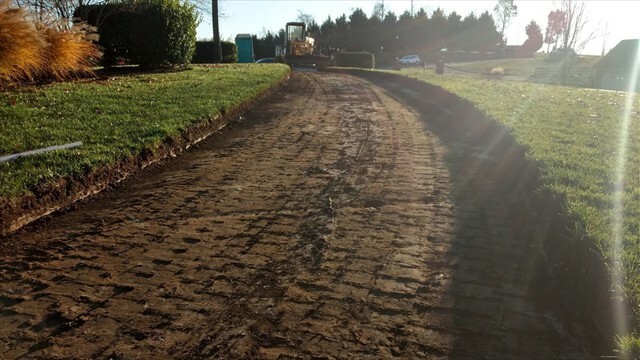 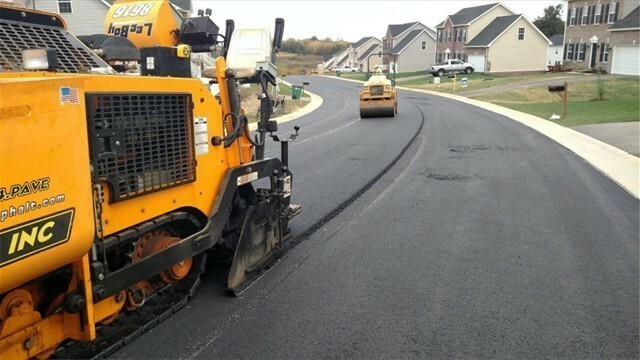 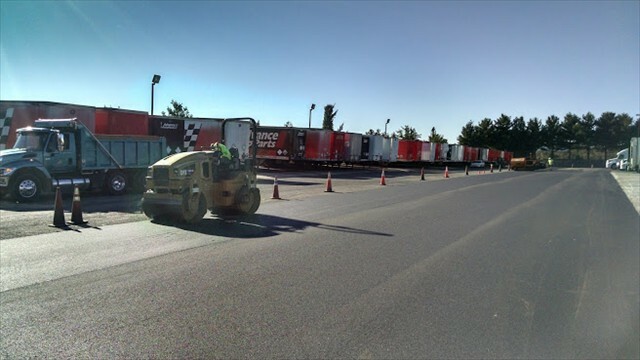 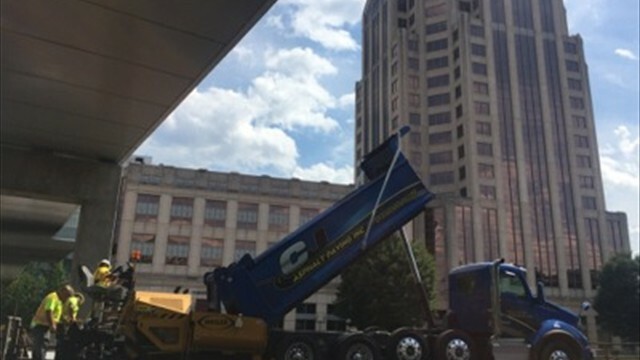 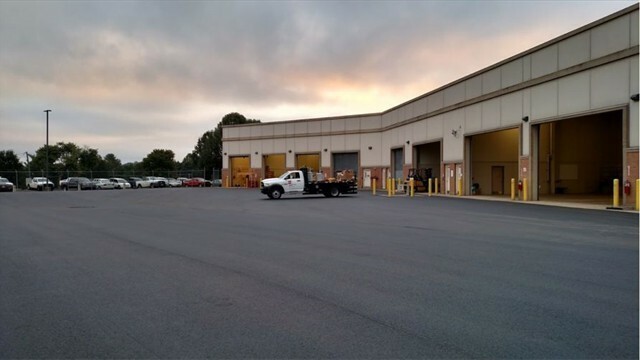 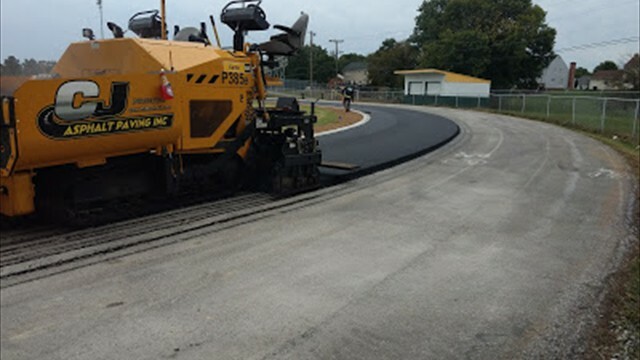 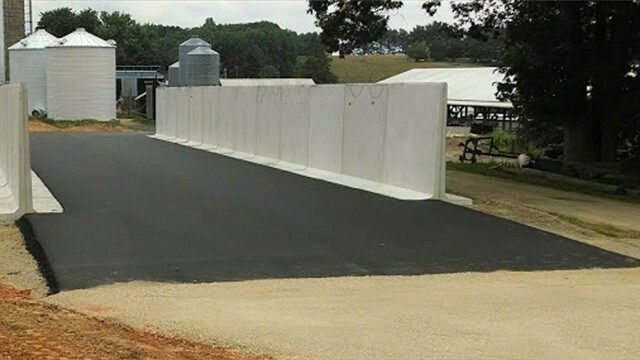 C J Asphalt Paving, Inc.